Wright and Co was founded in 1994 by John Wright. John already had many years experience having worked as as an estate and letting agent since 1981 and wanted to put this knowledge and experience into a new independent estate agency offering a friendly professional service in and around the Medway Towns. Over twenty years later, the same values within the business remain. 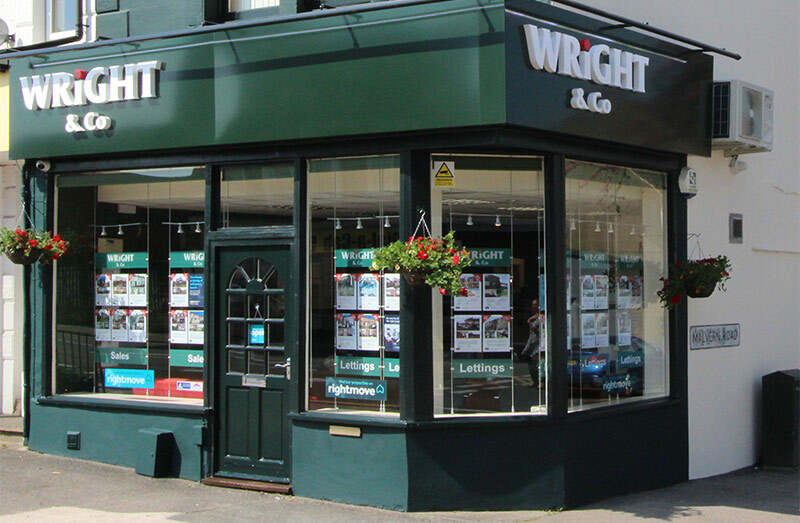 Wright and Co has built its business and reputation on providing the best possible selling and letting service possible. We are an established business that has helped thousands of clients over the years with their property requirements. Much of our business today comes from referral and our premises. If you would like to know more about how we can help you sell, let or rent a property come and visit us or telephone us today.